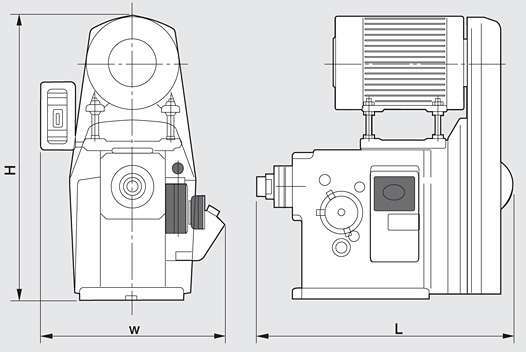 Horizontal Gear Type Automatic Tapping Machine - HSIN GEELI HARDWARE ENTERPRISE CO., LTD.
Easy to change the thread-pitch gear and easy to operate as well. 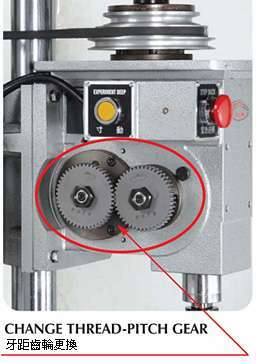 The gear-drive thread pitch reduces wear to a minimum. Equipped with safety stop device for upgrading operational safety.